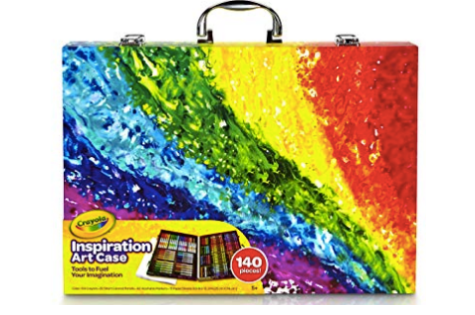 This might be the most awesome Crayola set you could give to your little artist. Even adults would love to have it! 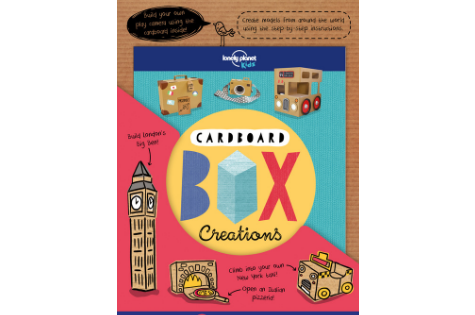 There are plenty of items kids could create with a cardboard! Turn scraps into amazing cutting-edge design, from a hot air balloon and space rocket to a Chinese dragon and Tiki totem pole. The book includes not only step-by-step instructions, but also a cardboard starter kit embedded in the cover. 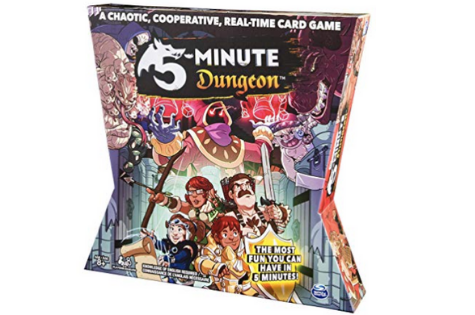 If your kids are into dungeons and dragons, this quick game is for them. It's perfect for their sleepovers and parties (and adults can join too)! Encourage your child's passion for design with this amazing paper fashion kit! 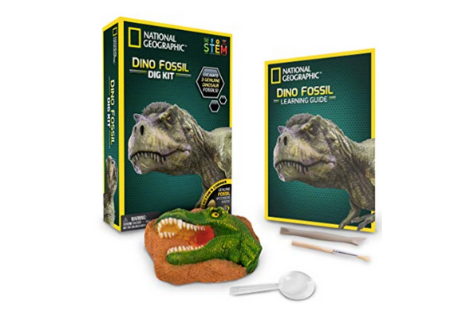 Give your dino-loving kids this cool fossil dig kit! It's an immersive and educational gift your child will surely love. 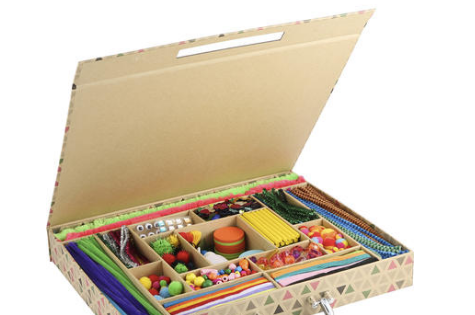 This string art set will teach your kids how to create beautiful patterns and designs with simple materials. 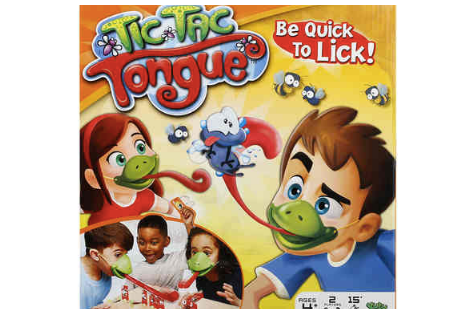 This quirky game is one of speed and agility to see who's the chameleon with the fastest tongue! You can be sure your kids will have rounds of fun with this game. Add this multi loop box to your child's Hot Wheels collection and create different and challenging race tracks together! 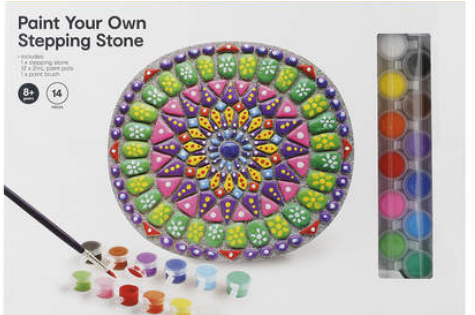 Encourage your child's creativity and love of the outdoors with this stepping stone kit. You'll have them helping you beautify the garden more in no time! This toy teaches children about the wonder of science and the importance of renewable energy. Nurture your young scientist with this cool solar house that they can build themselves! 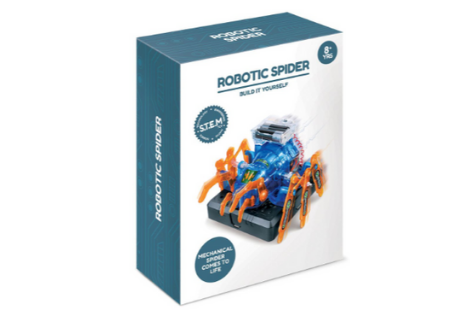 Get your little inventors engaged in building their own robotic spider! This kit, like others from Connex, provides information about physics that are easy enough for children to understand. Cool! Your little artists will love spending hours coloring these enchanting illustrations of fairytale creatures. It even comes with glitter glue for some extra magic! 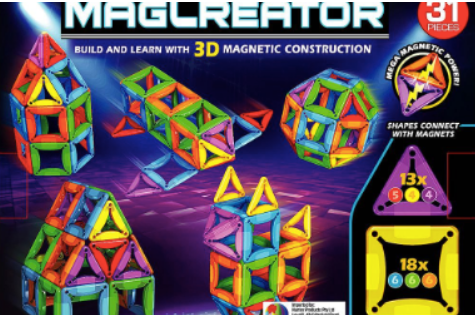 This playset will allow your child to create several different 3D structures using colorful magnets! Encourage your child's love for gardening with this charming indoor fairy garden. This toy teaches the value of patience and taking care of your environment. 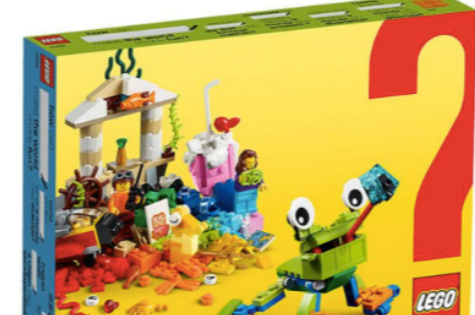 Have your kids spend hours building and creating with this LEGO playset! It's sure to get their creative juices flowing! Nurture your child's love of the natural world and science by letting them grow their own crystals at home! Let your little crafts maker have hours of fun with this set of various art materials! With their imagination, they can make anything from jewelry, puppets, flowers and more! 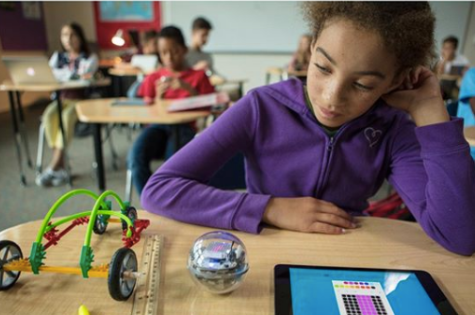 A compact, robotic ball packed with teeny tiny tech, Sphero Mini has a little gyroscope, accelerometer, and LED lights. With almost an hour of play time, Sphero Mini is the next little big thing, making the perfect stocking stuffer. Build balancing towers and fabulous worlds in Beasts of Balance, an award-winning new game of skill, strategy and creation. Play solo or with friends and family to stack magical artefacts and watch as they evolve your world on a connected digital device. But take care… the world ends when the tower falls! Here is a game for younger families, get everyone involved on Christmas day with this fantastic new game! 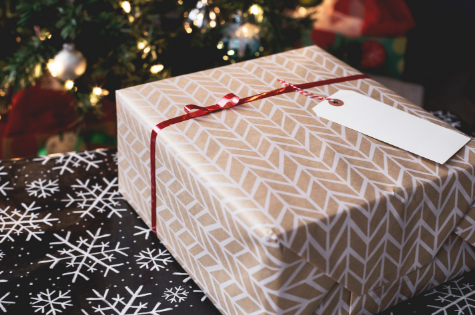 What should you give mum this Christmas?